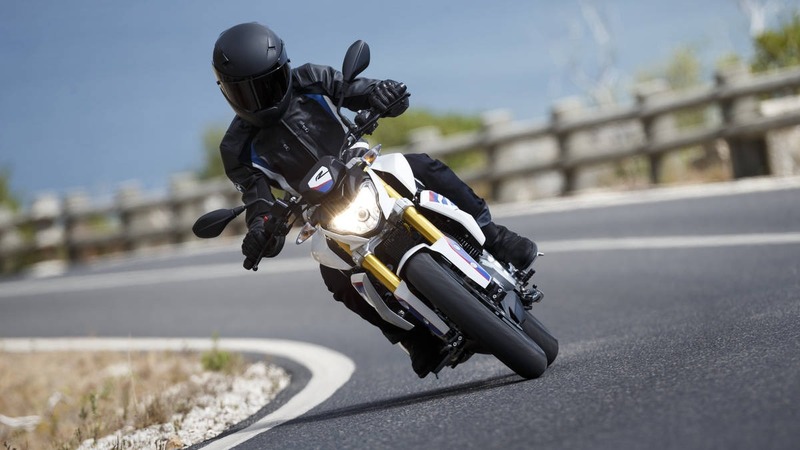 BMW Motorrad is all geared up for the launch of its much-awaited BMW G 310 R and BMW G 310 GS in India on July 18. As a part of its India launch BMW has introduced a new Racing Red and HP Motorsport paint finish (Pearl white metallic with “HP” lettering) in the G 310 R range. The Strato blue metallic color which was seen all this while on the internet will no longer be available when launched and the Cosmic Black color is expected to be carried over. 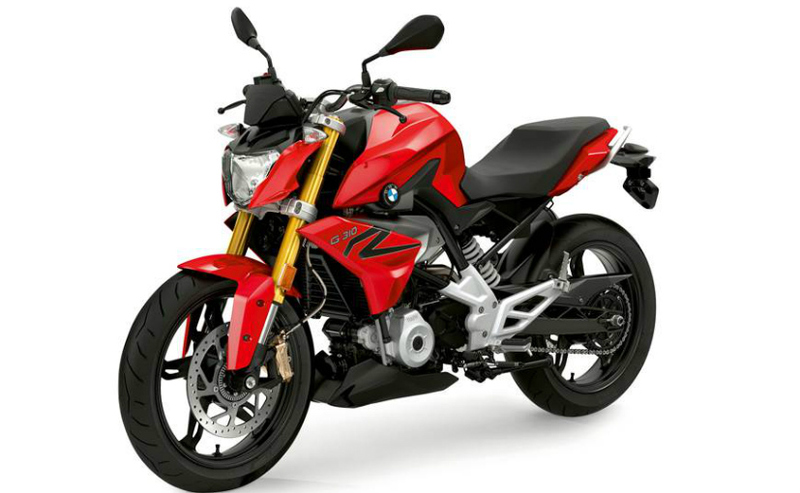 BMW G310 G310R was Unveiled for India at the Auto Expo 2018, both the BMW G 310 R and BMW G 310 GS are powered by 313cc, liquid-cooled, single-cylinder engine. The same technology was obstructed in the TVS Apache RR 310 which as already proven to be successful. 313CC liquid-cooled, the single-cylinder unit is mated to a six-speed gearbox and is capable of making 34hp of power and churns out 28 Nm of peak torque. When launched on 18th July G 310 R will be priced around Rs 3 lakh while the G 310 GS is expected to be priced around Rs 3.5 lakh. BMW has collaborated with TVS for its India production and both the bikes will be produced at TVS plant at Hosur, Tamil Nadu.